A clever forward/utility, Crowe was a fine ball-handler with great determination. He was an accurate kick for goal and played in the back pocket in Carlton’s losing 1932 grand final side. 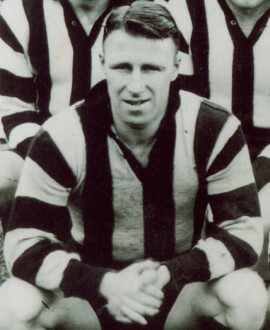 Crowe made up for this disappointment by playing in the 1936 Collingwood premiership side. He coached Footscray in 1947.